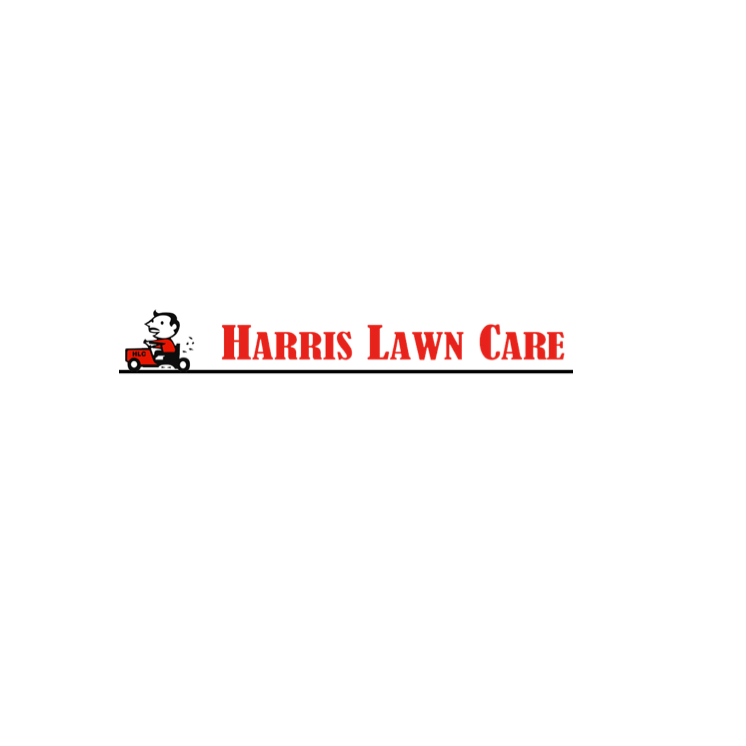 We are a local, full service lawn company that has been in operation since 2008. We service most of Shreveport-Bossier and Haughton. Our services include, regular lawn care and maintenance as well as flowerbed maintenance and repair. Our seasonal services include adding bed color and leaf cleanup, gutter and roof cleaning.